Bodegas Abadía la Arroyada was founded by Vicente Muñoz Muñoz in Terradillos de Esgueva. He comes from a family with a long viticulture tradition. As a matter of fact his grandfather, Vicente Muñoz Vivar, devoted himself to elaborate large quantities of wine. In addition, he sold this wine to the local inhabitants. It is worth saying that some of those vineyards planted by that Vicente Muñoz are still producing grapes for Abadía la Arroyada’s best wines. What is quite certain is that we look after and watch over every process. According to this the vats’ fermentation temperature is controlled by the fridge equipment with thermometric sounders which control cold water circulation through the vats. 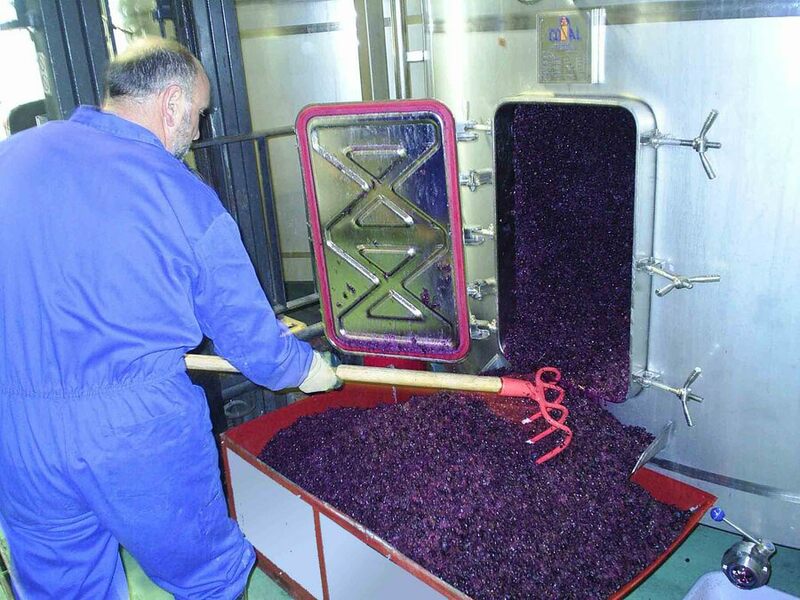 Another important process is how many times we pump over with or without ventilation, that depends on fermentation evolution and wine maceration and is decided at the end of each harvest day. It would hardly be an exaggeration to say that this processes as well as the rest have influence on the Ribera del Duero’s high quality wines.